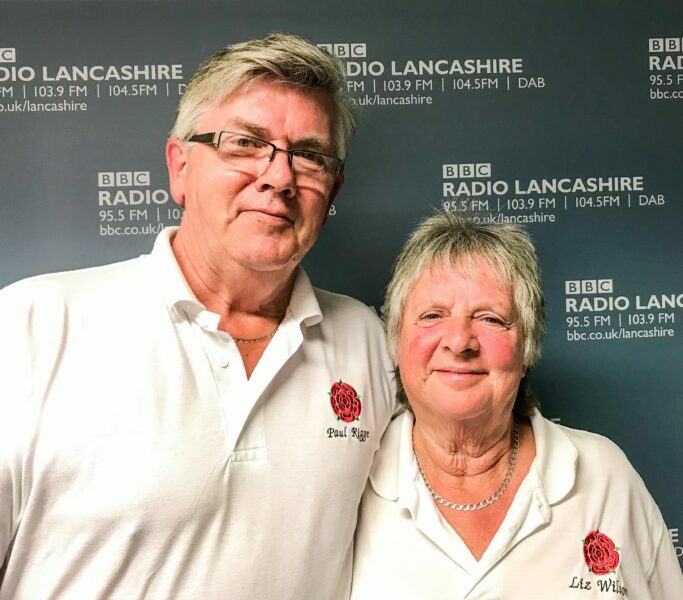 Liz Wilson and Paul Rigge recently starred on Radio Lancashire to talk about ………… Croquet !!! They appeared on a Thursday evening chat show (11th April) about minority and grassroots (definitely not mainstream) sports and were interviewed by Scott Wallis over a one hour programme. You even get to hear Santana, Stereophonics, Gabrielle and Ronan Keating – Life is rollercoaster!